It’s been about half a year since Apple launched the iPhone 6 and iPhone 6 Plus, and if you’re already sick of those devices, here’s something you might look forward to. 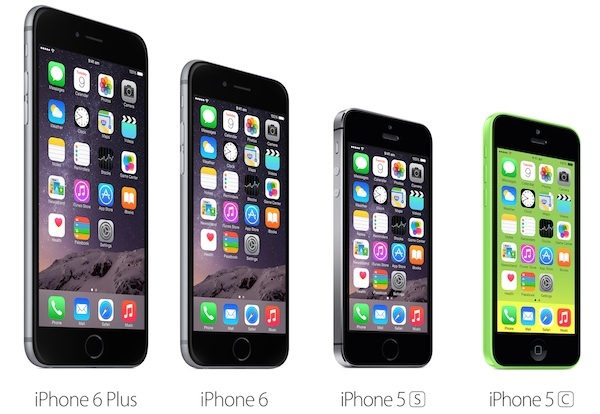 The next generation iPhone is reported to sport 2GB of RAM, Force Touch and interestingly, Apple SIM. According to AppleInsider, the next generation iPhone should be the iPhone 6s, meaning that it will only receive upgrades on the inside while the exterior will remain exactly the same. There should also be a Plus version too, which will also feature similar hardware under a larger display. The report from AppleInsider goes on to say that their sources are saying that Apple is considering shipping the Apple SIM inside its next generation iPhone(s). Apple SIM, which debuted in the iPad Air 2, allows consumers to sign up to any carrier directly from the Settings app, and switch whenever they want. Sadly though, the feature is not available in Malaysia – imagine the freedom it’ll give users. It’s a strange move though and I’m sure their local carriers will not be happy about that because with Apple SIM, these carriers would lose all their contract customers. Finally, Appleinsider also says that Apple is considering the use of Force Touch for its next iPhone(s). They did not mention how things would work, but imagine something similar to Force Touch on the Apple Watch, which, should be launched in less than 5 days!